This six week meditation series will explore the Buddhist path of awakening through the lens of the three yanas: hinayana, mahayana, and vajrayana. The three yanas are often described as three vehicles that can help us travel on the journey to enlightenment. 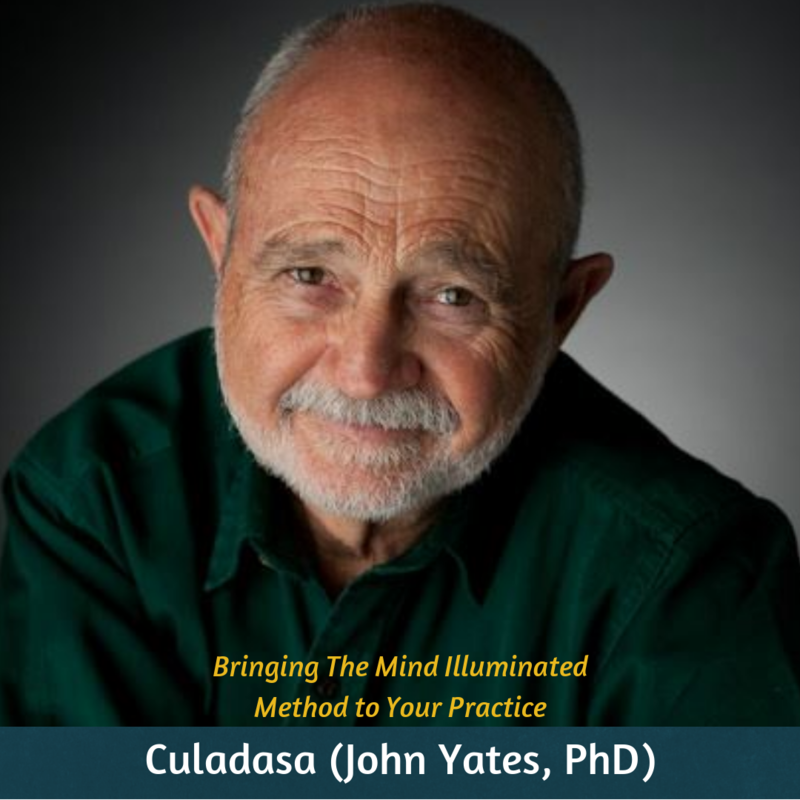 We’ll explore the foundation, path, and fruition of each of the yanas through philosophy, meditation practice, and group discussion. Enter your info below to receive notifications of other offerings with Kelly Lindsey on Mind Oasis. 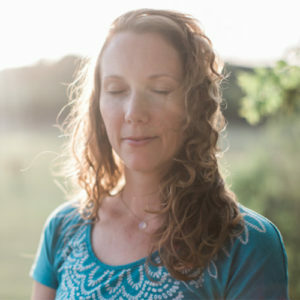 Kelly’s meditative journey began more than twenty years ago and has included many different styles of practice and paths of study. She has completed the two-year Shambhala School of Buddhist Studies; Sutrayana Seminary; a six-year advanced Buddhist studies program at Diamond Mountain University; and many individual and group retreats, including several that were a month long. Having received formal instruction in different Tibetan Buddhist lineages, Kelly has found a wonderful integration of deep practice and study realized in the context of everyday life.